The silver variant of the upcoming Black Shark 2 is set come with the top end specs. Xiaomi entered the gaming smartphone race last year with the launch of its Black Shark gaming smartphone and later today the company is set to launch the next edition. Black Shark 2 is perhaps the most anticipated and undoubtedly high-end device set to succeed the company’s first ever gaming phone. There has been very limited official info with regards to the handset, however, we have come across some hands-on images suggesting that the upcoming Xiaomi gaming smartphone will have a silver variant. 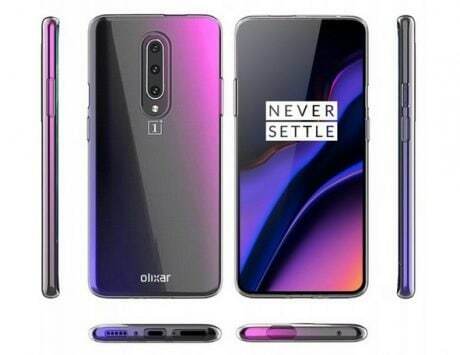 Two of the images that have been leaked, show the front and the top view of the silver variant of the smartphone. The front view is not too different from the black variant that we have seen in the official render that leaked on Weibo earlier today. But we get a look at what seems to be a silver matte finish of the smartphone from the top. The silver variant is expected to be available with the top end specs. 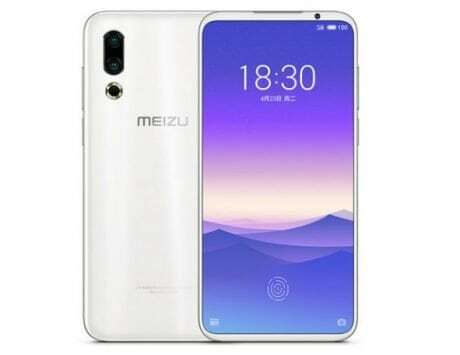 As for the design of the smartphone, we have already seen that its thin bezel design is finished off with what looks like stainless steel edges making the phone look premium and elegant. 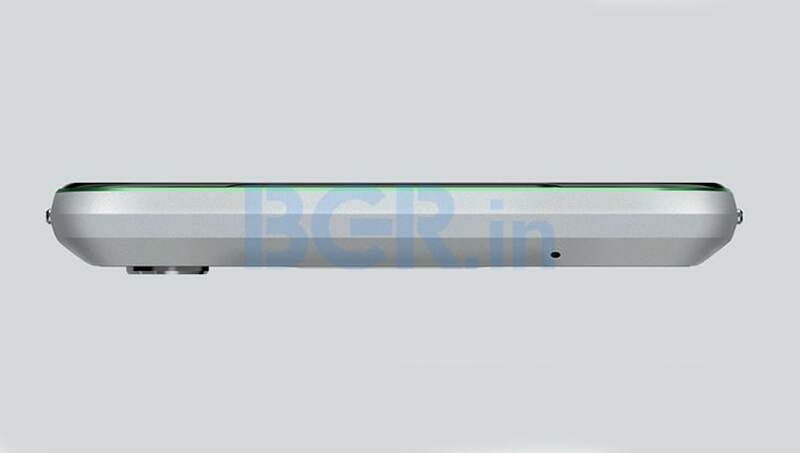 The rear design still remains in the dark though despite the renders. 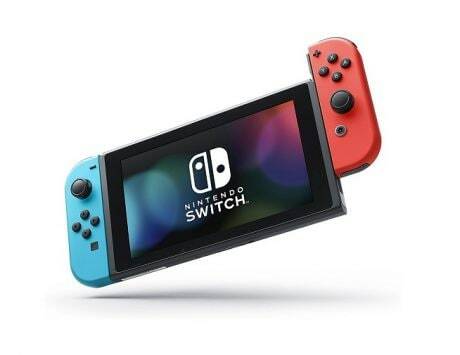 The official images also show us the new detachable gamepad which looks redesigned as compared to the previous version. 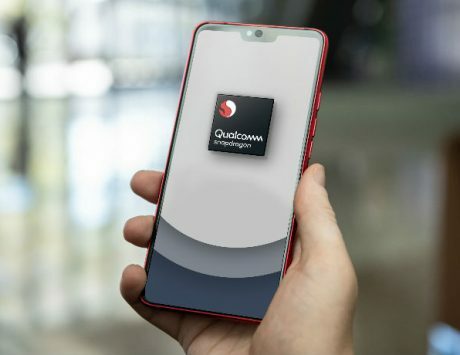 From what we know of the specifications, the Black Shark 2 is expected to feature the latest Snapdragon 855 SoC, which will make it one of the few smartphones to feature the flagship Qualcomm chip this year. 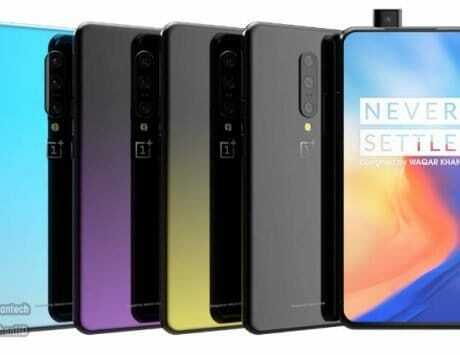 Even though this is a gaming smartphone it has been confirmed to come with a 48-megapixel rear camera, which has been inferred from the latest samples released by the official channel. This means that the company wants to make the Black Shark 2 more than just a gaming smartphone with top of the line performance along with powerful shooting options. Black Shark 2 is expected to come with the new Liquid Cooling 3.0 tech, which the company will reveal more about at the launch event later today. The company has apparently devised a custom eSports battery that optimizes the discharge time by 60 percent. 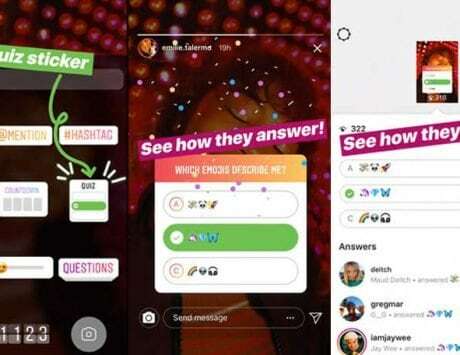 Furthermore, according to rumors, Black Shark 2 could come with 27W fast charging system which ought to charge the gaming smartphone in a jiffy. We will be bringing you more official info regarding the Black Shark 2 after it launches today at its event which is scheduled for 9.00PM tonight.